Sanitised Double Jersey fabric with Anti-Dust Mite and Hypoallergenic features. Ideal for bunk beds, high sleepers and mid sleepers. 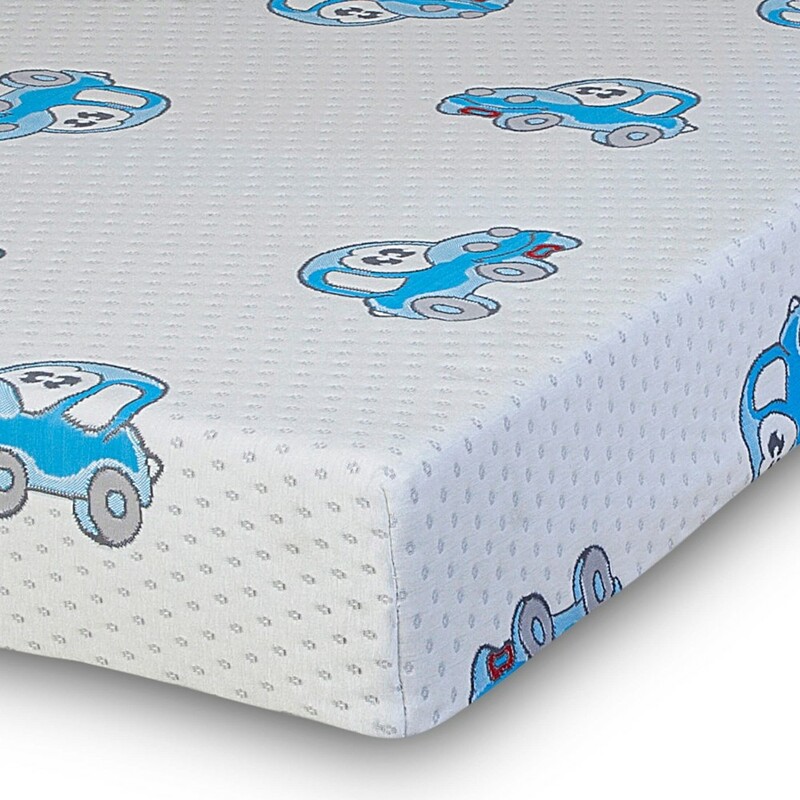 The Choo Choo Reflex mattress provides a firm yet comfortable surface for your child. It has a novel design that your kid would surely love. It is supported by a thick layer of high density Reflex Foam which gives firmer support as compared to other mattresses. The Choo Choo Reflex is crafted with sanitised materials which make it hypoallergenic and Anti-Dust Mite. This mattress is perfect for those who have allergies or asthma. The Removable Cover has a zip-off design which makes it easy to dry clean. Aside from that, it is Anti-Dust Mite.